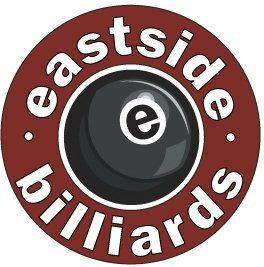 Founded in 1991 as Eastside Billiard Club, Eastside Billiards & Bar is home to 16 regulation Brunswick Gold Crown III tables, a Valley coin-operated table, cocktail lounge, 7 big-screen televisions and full bar. 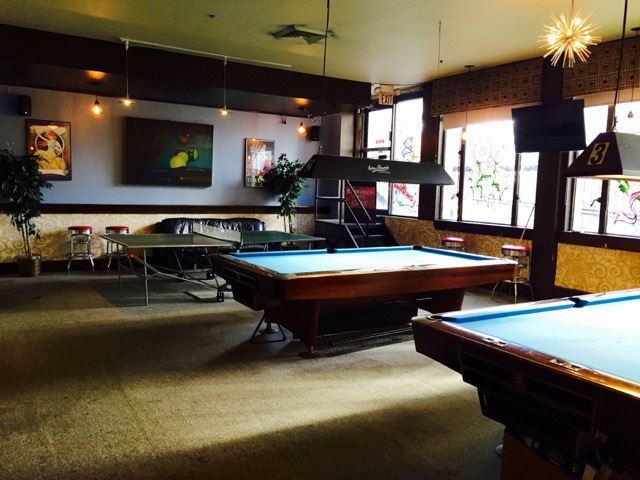 Our co-ed pool league, started in 2004, runs year round and offers fun, friendly competition for players of all skills levels. We are conveniently located at 163 East 86th Street (above Victoria’s Secret ), only half a block east from the 86th Street and Lexington Avenue 4, 5, 6 train subway stop. You can also take the M86 cross-town bus running along 86th Street.